Sending bulk emails for email marketing campaign is sometimes a difficult task for some businesses. 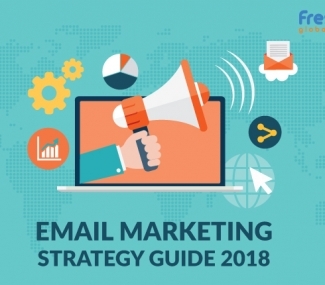 Those in the email marketing business always want to grab more and more audience by sending bulk emails without any spam filter, achieving high deliverability rates. But it has been observed that, most of the emails sent are not subscribed by the recipients. Instead of using single-opt; make use of double opt-in when customers are subscribing for your services. Send newsletters to only those customers who have subscribed you using double opt-in approach. With this, it will make your task easy to send emails to the subscribed audience without any spam filters, thus it’ll help you to decrease unsubscribe and bounce rates. There may be a possibility that after an adequate period of time, your customers do not want to receive any newsletters or services from you. For this, you should make the opt-out task easier for them by respecting their decision. The best solution is to provide an unsubscribe link in an email or you can guide them to send you mail with subject as “unsubscribe”. It’s a very tedious task to maintain such enormous email list. Too many emails sent at once can trigger many spam filters resulting in higher bounce rates. One way to avoid high bounce rate is by keeping your emails less in volume. For example, around 1000 emails sent to the audience will result in too many red flags with anti-spammer software. To overcome such problems, make use of tools and softwares that are available online for sending such bulk emails. For this, you can make use of Thunder Mailer, Send Grid, Mail Gun, and many more. These softwares have all essential features and tools in place, which can help you to diagnose your problems and send bulk emails achieving higher deliverability rates rather than being considered as spam by ESPs. Avoid sending image in a single format. Try more creative designs to grab more customers attention. Sending images and video links in email so that, customers will get to know more about you. Engage with your audience through social networking sites and give them a chance to follow you on social media sites with current offers, new arrivals and postings. The best ways to grab more audience response is by making use of real-time images that are more real, live and vibrant. Most of the mail servers make use of anti-spam software which blocks your email services sent from dynamic IP address. Every time when you connect to internet, your dynamic IP address gets changed automatically. When sending bulk emails through dynamic IP address, your ISP servers block mail services. One good remedy to get rid-off from such email block and spam filters is, using static IP address to ensure higher deliverability. A static IP address can easily be obtained via web hosting provider or ISP with some additional monthly charges. Sender’s email address is a very crucial component in knowing whether the mails sent were opened or got junked. Before sending an email to the sender, make sure that the sender’s email address is valid, accurate and relevant. 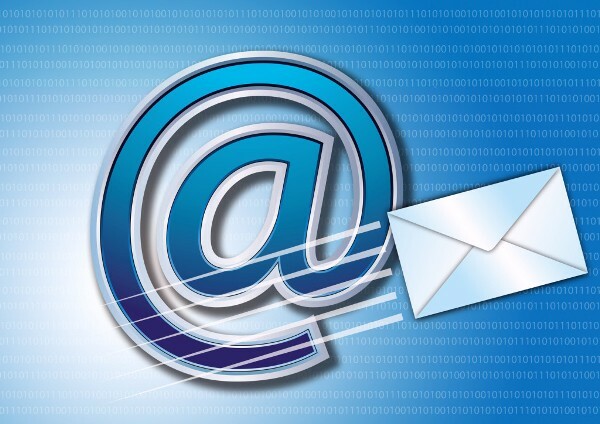 It’s very necessary to have an accurate senders email address to avoid junked emails. Keep monitoring your email marketing campaign in order to achieve higher deliverability rate. Also, keep on engaging with your customers by building long-term relationship to win their trust by delivering best services to them. 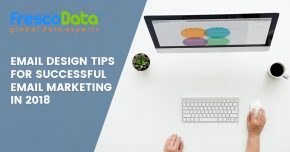 Learn more about FrescoData’s 4 Phases of a thriving sales Email for your email marketing campaign. 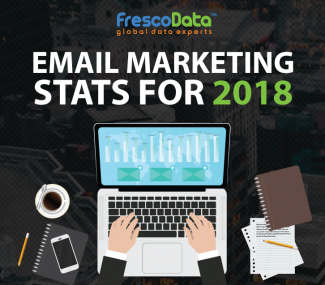 Fresco Data’s Email Marketing Services are benchmarked and adhere to the highest industry standards and are here to help you more in your marketing campaign.